Every transformation in our history has been through a leap in intelligence. Be it an industrial revolution or technological revolution. Intelligence starts with awareness. Maybe that is what made the Finnish government come out with an approach to “Turning Finland into a leading country in the application of artificial intelligence”. The approach document is 76 pages long and those interested can read the entire document here. 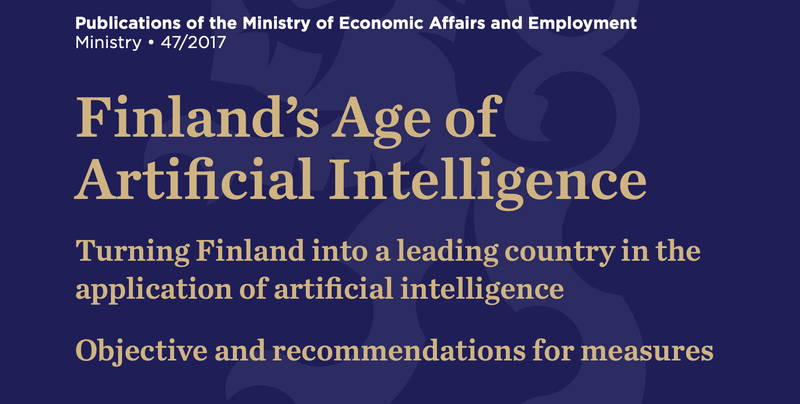 Finland was the first EU country to come out with a National AI Strategy into writing in June 2017. 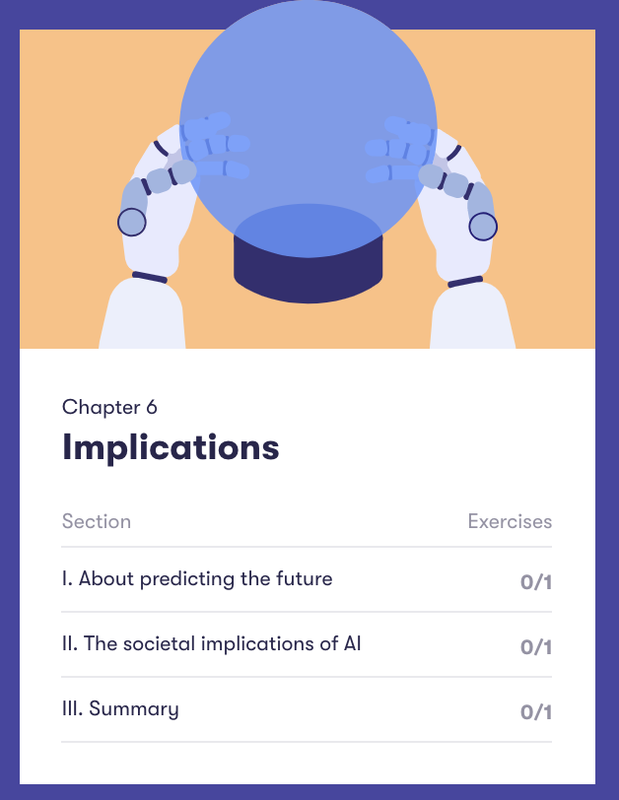 They also followed this report with another one in 2018 on Work in the Age of Artificial Intelligence. You can read the detailed document here. 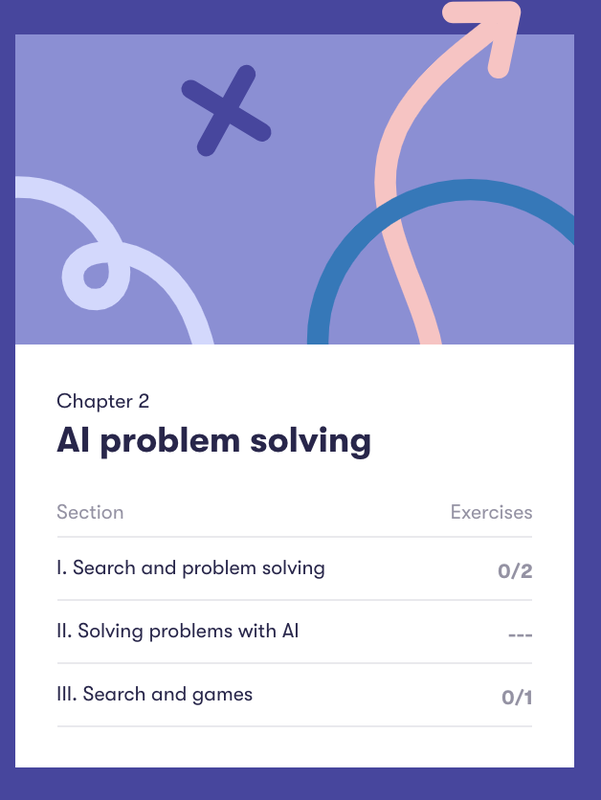 In this edit, we will cover a visionary initiative of AI literacy launched by the Finnish government in collaboration with private sector and is available for anyone in the world. We concur with the thought process of the government of Finland and what they do is relevant for all other governments and also organisations regardless of their size and shape. Finland is taking leadership in the application of AI so can you. 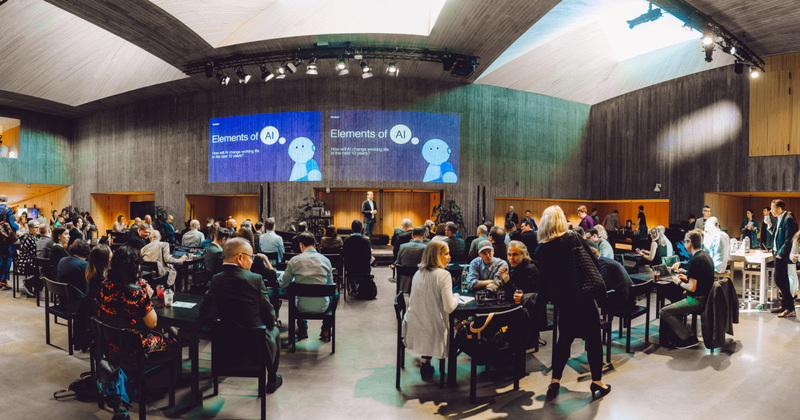 Helsinki is also working on a strategy report which will come out in April 2019, which will spell out how to bring small and mid-size enterprises across the country on board “who have no idea at this point that their future had to do with AI”, said Ilona Lindstrom, Director General at Finland’s economic ministry. She’s one of tens of thousands of non-technology experts who are taking part in a grand experiment aimed at repurposing the country’s economy toward high-end applications of artificial intelligence. The idea has a simple, Nordic ring to it: Start by teaching 1 percent of the country’s population, or about 55,000 people, the basic concepts at the root of artificial technology, and gradually build on the number over the next few years. (courtesy wired). 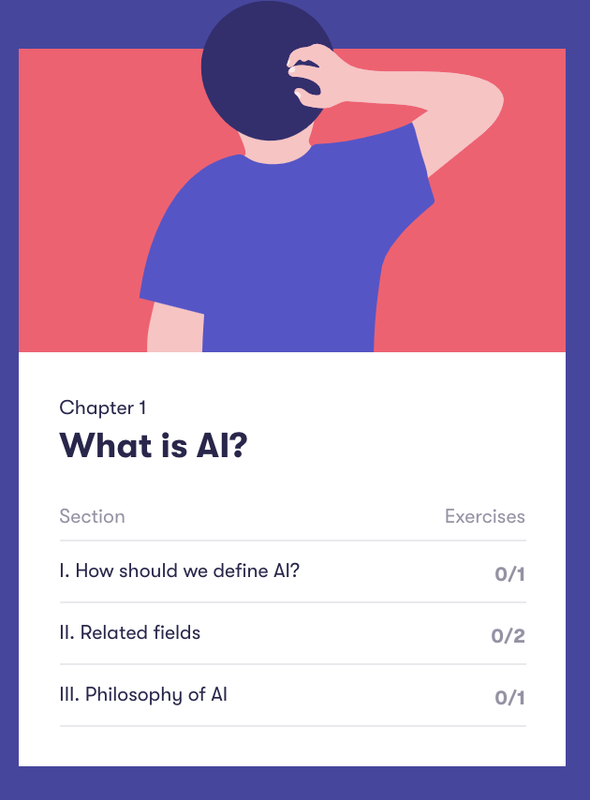 Originally started as a free-access university course, Finland’s “1 percent” AI scheme is now being rolled out nationally with the support of private companies and the government. 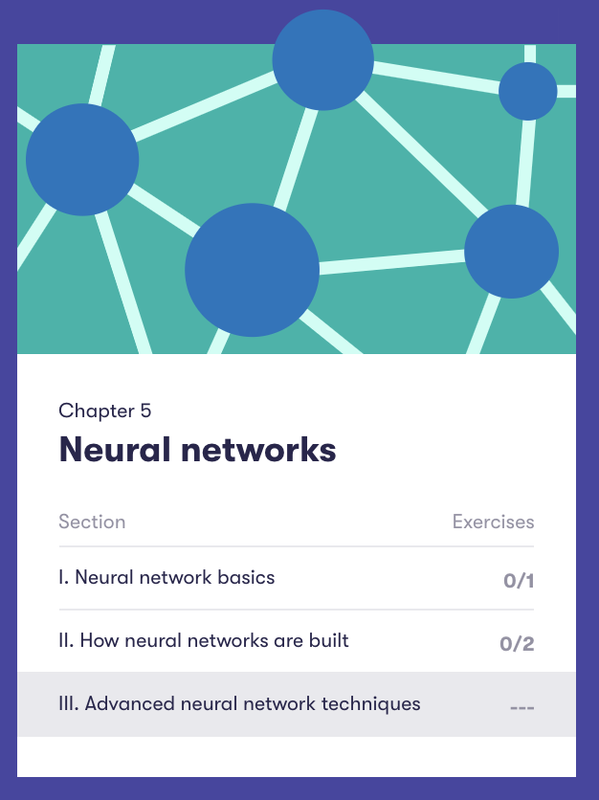 The course is called “Elements of AI”. 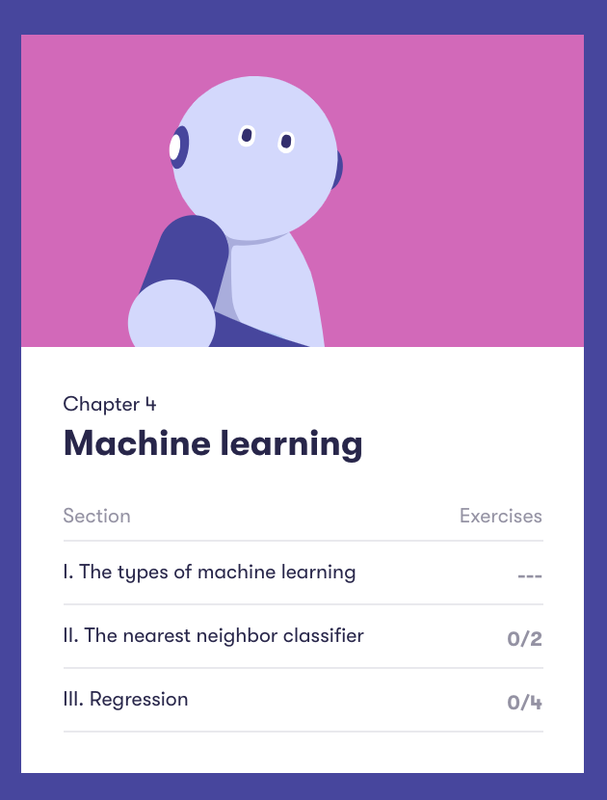 The purpose of the course is: Without requiring any coding skills, the class introduces the basics of artificial intelligence but does not intend to train a new generation of cutting-edge developers. 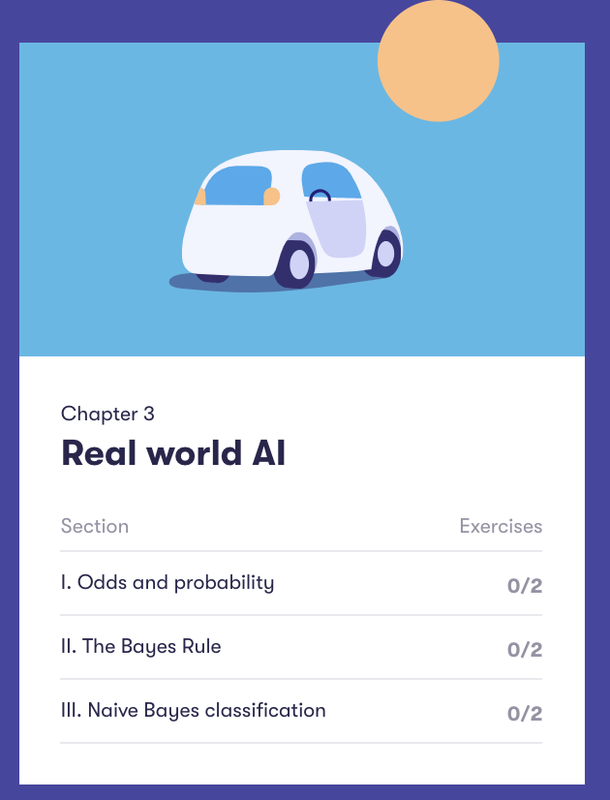 Instead, it wants to raise awareness about the opportunities and risks of AI among people who are strangers to computer science, so they can decide for themselves what’s beneficial and where they want their government to invest. Will a robot take my job? How is artificial intelligence likely to change my job in the next ten years? Where are AI technologies being used right now and where will they come next? Search algorithms don’t necessarily feel like very cool AI methods. However, they can be used to solve tasks that most of us would admit requiring intelligence like navigation or playing chess. One of the reasons why modern AI methods actually work in the real world – as opposed to most of the earlier good old-fashioned methods in the 1960-1980s – is the ability to deal with uncertainty. It has been long understood that learning is a key element of intelligence. This holds both for natural intelligence – we all get smarter by learning – and artificial intelligence. Areas like natural language and image processing have traditionally been sore points of AI. Neural networks and deep learning are being used to achieve significant improvements in these areas. Each of these six chapters has an easy to read lesson followed by questions. If you choose to take the tests, you need to sign up which will help you get a certificate. You have an option to go through the content without the test also. You can do the course at your own pace, but it is recommended trying to finish in 4-6 weeks (in our experience, having a deadline makes it more likely will finish the course). This can take much lesser time depending on how much time you allocate and your current awareness. You can take the free course by clicking the green button below. We believe the transformation of the retail industry will also happen only when the overall AI literacy goes up. This edit is one such effort. Please do revert to us if you need any clarifications as you go through the course. If you would like to know how we enable your business to be Future-Ready with Stylumia’s AI solutions, please feel free to can reach us here.